Focus are one of the well-known German (e-)bike manufacturers delivering really high-quality equipment. 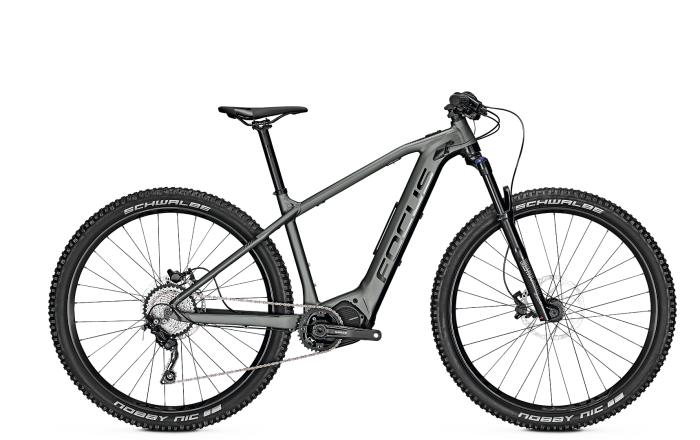 Focus are well-known for their road and mountain bikes, and their e-bikes are up to the same level. The Jam2 series hardtail models are closely related to the All-mountain full-suspension series, featuring the same high-quality componentry and fast geometry.